You got the girl…NOW WHAT? ATTENTION: All Millennials! Reach out to me and my Team, along with my preferred lender, so we can help you get into your new home! 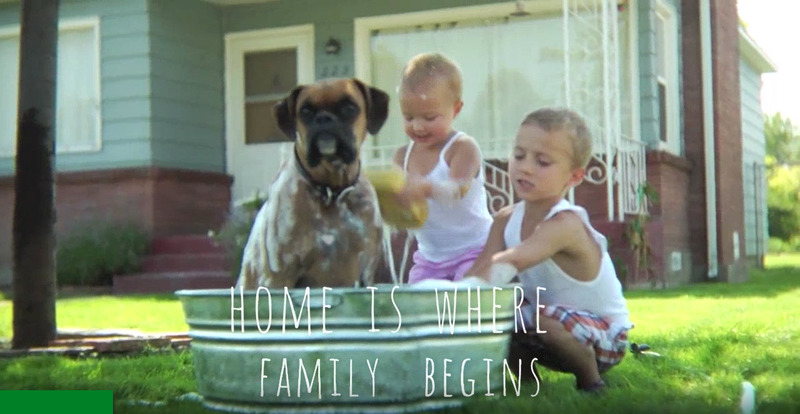 Home is where family begins…of love, hope and dreams. Join our growing subscriber list for real estate deals!